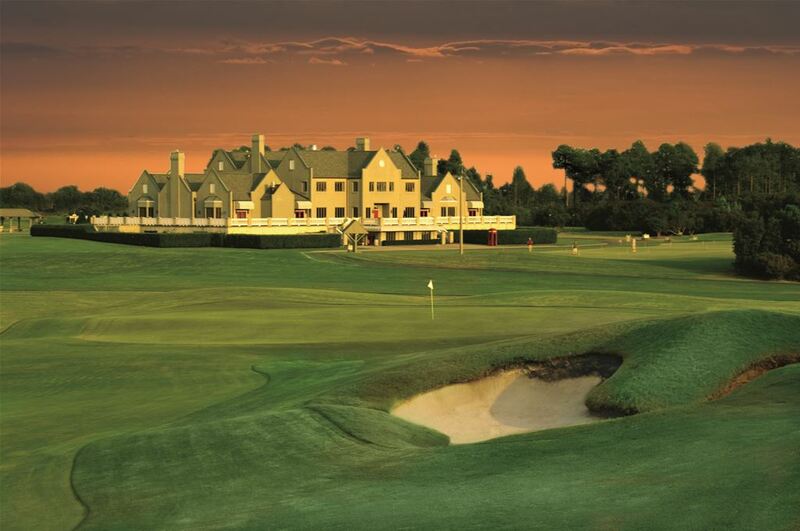 Come experience the exhilaration of Myrtle Beach golf and enjoy the thrills of some of the world's most spectacular and challenging golf courses, Tidewater Plantation, Barefoot Resort, Legends (pictured above), Pine Lakes, Grande Dunes, Dunes Club, Heritage Plantation, Pawleys Plantation, Litchfield Country Club, Caledonia,True Blue and DeBordieu Colony, to name a few. Tee off on some of the most beautiful and well appointed golf courses, each designed to protect the natural habitat and wildlife indigenous to the area. Technically challenging and aesthetically beautiful, our greens have been created by world-famous architects -- including Arnold Palmer, Jack Nicklaus, Robert Trent Jones, and Greg Norman. Known as the family beach, resort and golf mecca, Myrtle Beach South Carolina, also known as The Grand Strand, offers homeowners a wonderful variety of communities, neighborhoods and condos for every lifestyle and every price range. Myrtle Beach South Carolina has fast become an ideal location for primary and second homes, real estate investments, retirement and vacations. Check out our communities and see just what Myrtle Beach South Carolina has to offer!! 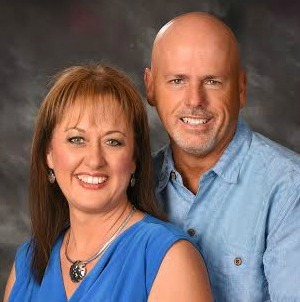 Let Eddie and Julie Boyd help make your dreams a reality…… No One Knows The Grand Strand Better! Contact Us today! Search, view and receive updates on homes available in all of our golf course communities. Search all area golf course communities on this site. Don't miss out, sign up now to get email alerts of all new listings in golf course communities sent straight to you inbox! Call, text or email us, 843-222-8566. Golf ~ Live & Play the Best of the Best the Grand Strand has to offer!